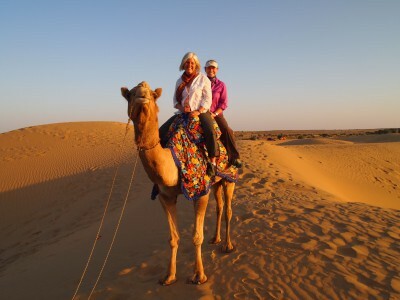 Hunting ground of Maharajas until 1970 this famous national park is the best place to spot wild tigers in Rajasthan and comprises 1334 sq km of wild jungle, home to many animal and bird species. 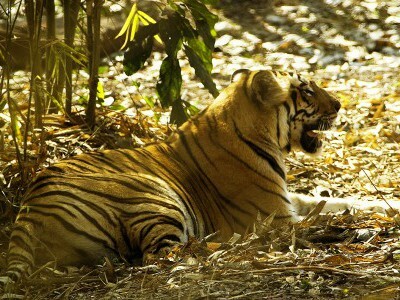 This itinerary is specially designed to maximize chances of thrilling experiences with the Indian Tiger. 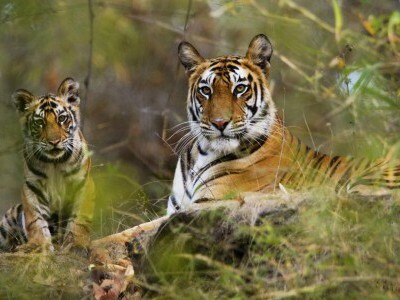 Many extended forays into the tiger reserves and national parks, looking for tigers in natural habitat is a joy for all wildlife enthusiasts. 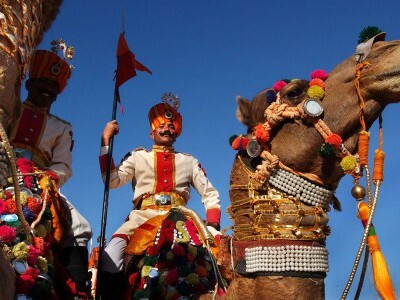 Magnificent Taj Mahal and bizarre Khajuraho temples provide added cultural interest.